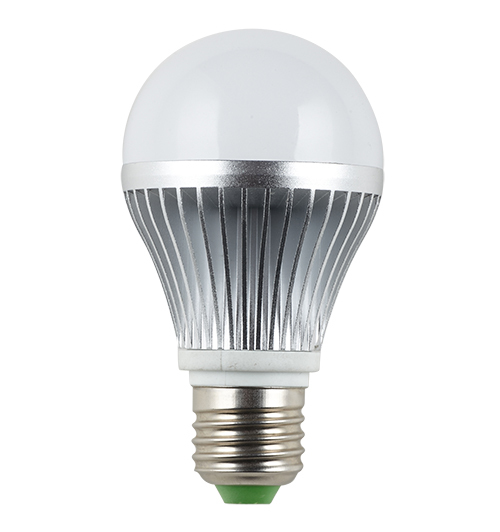 When it comes to a low energy light solution, then B22 LED bulbs are certainly ones that you should consider switching to when replacing the old standard B22 incandescent versions. 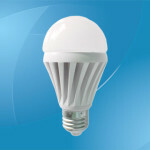 These newer ones are more efficient, use less electricity, and save you money when using them, so it makes perfect sense to change over now in order to do your bit to reduce your carbon footprint and help the environment. 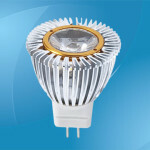 The efficiency is often the main factor when changing to bulbs that contain new technology and the main things that you should know about this particular model is that they generally offer you over 50,000 hours of light before they will have to be replaced and this basically means that they will last you for over ten years. 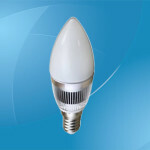 During this time they will also use around 85% less electricity and it is clear that this will then equate into substantial savings in your electricity bill with the bulbs effectively paying for themselves. 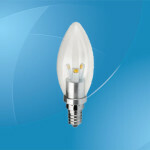 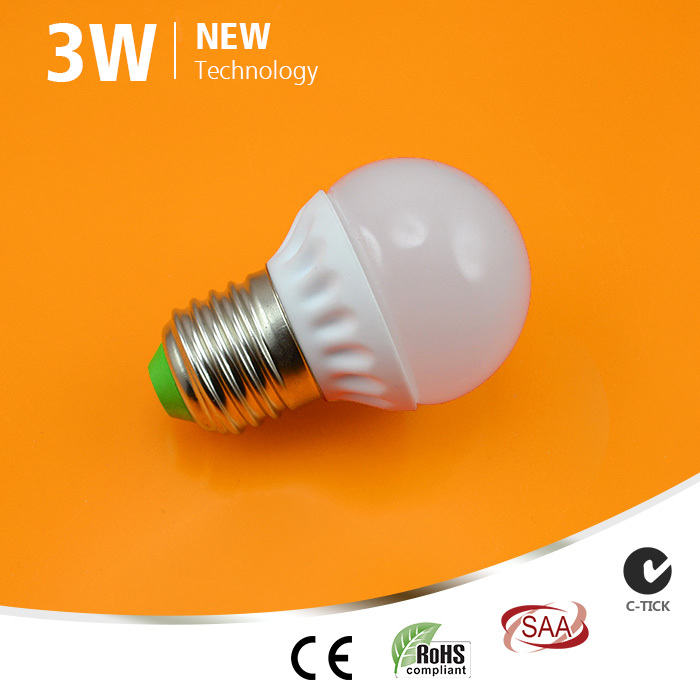 These particular bulbs come mainly with the bayonet cap fitting rather than screw cap, but even though there are not the options with the fittings there are options when it comes to wattages with these bulbs offering you different levels of brightness allowing them to be used in a range of situations. 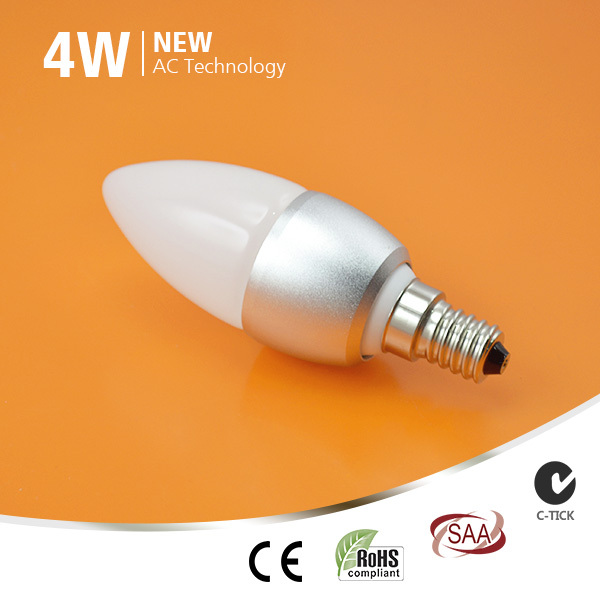 What you will find is that wattages will range from 3W, with this coming with the candle shaped version, to the 5W standard bulb and also the 7W version. 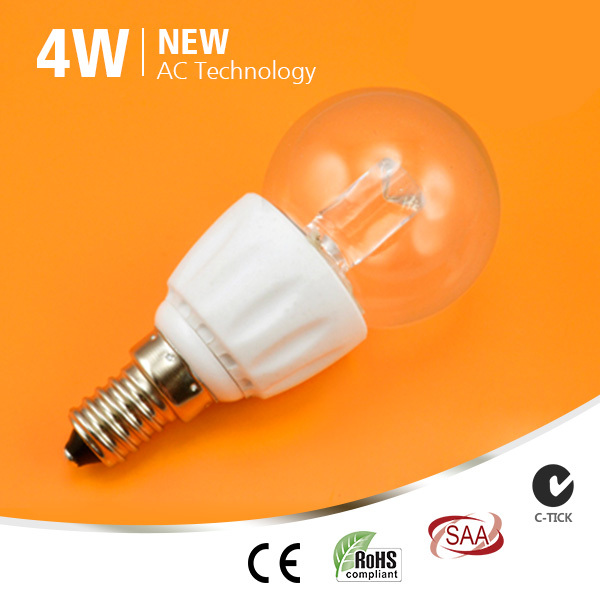 Do note that these wattages are the most common, but others can often be made available from different manufacturers should you require them. 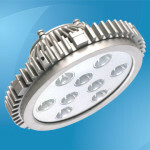 When looking at the wattages it is important to know that thanks to changes in technology the numbers are lower, but they do still offer you the same amount of light as older models. 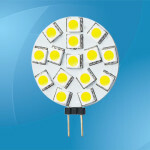 In order to show how this is indeed the case it is worth noting that the 5W standard B22 LED bulb is going to generally offer you the equivalent light of the older 50W bulb with this going up to 80W with the 7W version. 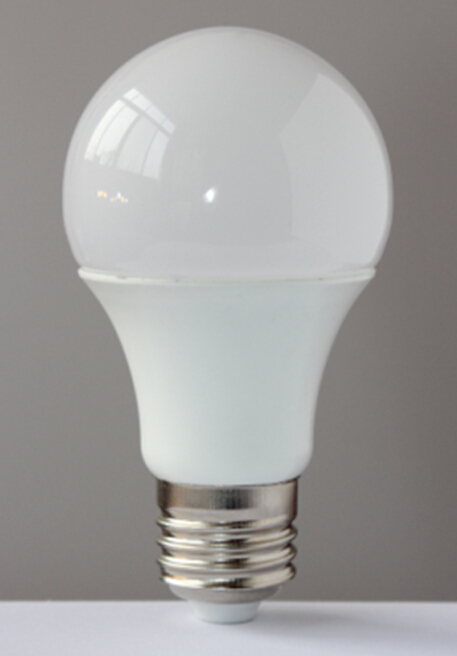 These bulbs do also come in a couple of color options with them generally being cool or warm white with warm giving a slightly more yellow shade to the light. 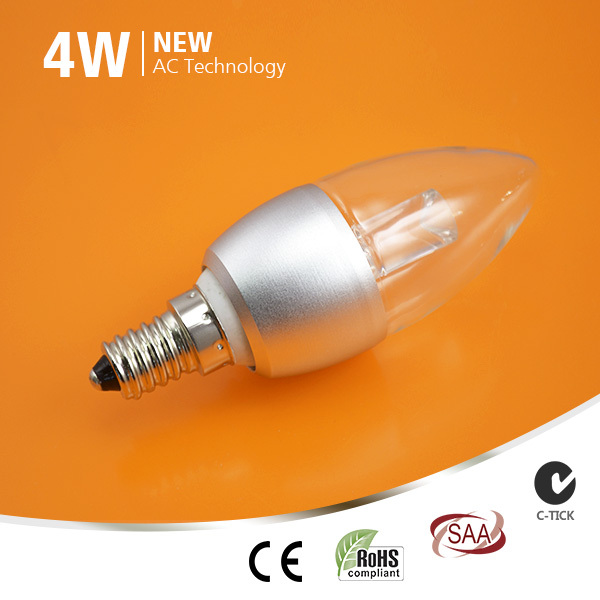 These types of bulbs are used in a number of different situations as they can be used in various lamps and light fixtures throughout the home as they are just as good in the lounge as well as the bedroom and some options can also be good in the bathroom. 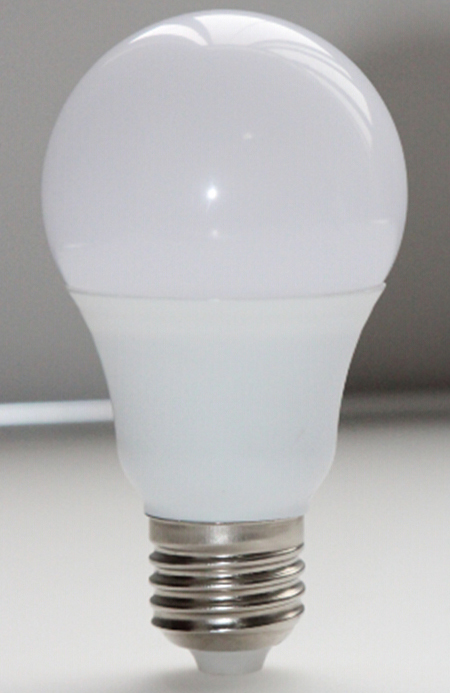 Clearly the bulb you buy depends on the lamp you plan on using it for as well as how much light you require, but with it being used in so many places and with so many variants it does mean that you will be able to get the right B22 bulb to suit your needs. 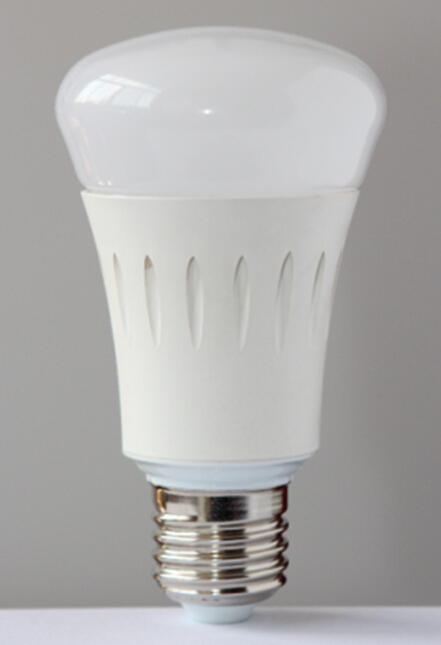 B22 LED bulbs are more efficient, will last you for longer than ever before, and use up to 85% less electricity than the old B22 bulbs that you may currently be using. 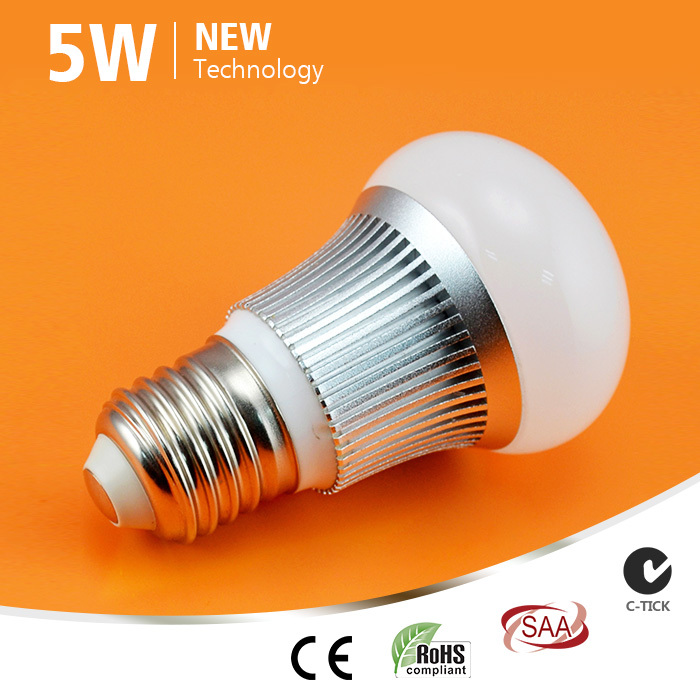 Look at changing them now in order to really benefit from these savings and cut back on just wasting money around your room. 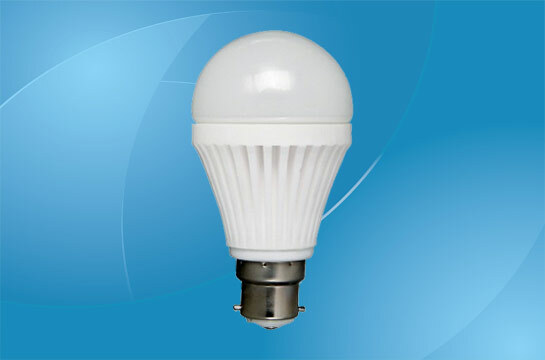 Power: 6W (Rated 7.2W); Input voltage: 85-265 Vac/ 50-60Hz; Lamp Base：E26/E27/B22; Light source: SMD 5730; Luminous flux: 520lm±6%; Color temperature：Warm/Natural/Cool White, 2700K-6500K; CRI (Ra>): 70; Driver Type: constant current; Material: Aluminium & diffused PC dome; Dimension: Ø60×108mm; Life: 30000 hours; Warranty: 2 years.